The Republic of Congo has a long history of conflict and political instability, most recently the civil war between 1997 and 2003. The current state of the country’s armed forces is difficult to fathom but it is believed that the army is relatively weak due to limited and poorly maintained equipment, poor discipline and low morale. The military is mainly geared towards internal security. Some new acquisitions have been made over the last decade, notably helicopters and fighter jets for the Air Force and armoured vehicles for the Army. External	 •	Congo is currently facing no external military threat. Internal •	Congo is currently considered to be internally stable. Regional •	The security situation within the DRC and the Central African Republic may affect Congo’s external security policy making. •	Although not a threat as such, Maritime piracy in the gulf of Guinea has to be considered as a potential future threat. 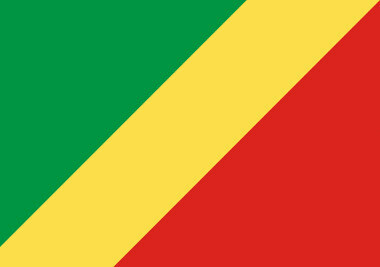 Political •	Congo is currently considered to be politically stable. Economic •	Oil is the mainstay of the economy, accounting for around 95% of export earnings and 50% of GDP. Note: The information presented here is as accurate as possible but errors and omissions may occur.